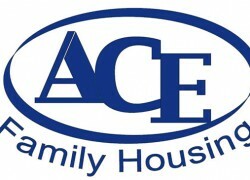 ACE Family Housing is one of the best resources for anyone needing assistance finding a place to live in Okinawa. 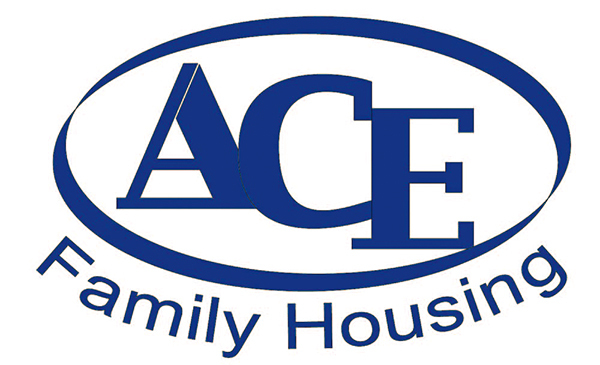 Conveniently located near Kadena Air Base (Gate 2) in Okinawa City, the company services everyone but specializes in assisting American military personnel and other foreign residents. Step into the office any time and there will be three or four people who can assist you in fluent English or Japanese.